The Original Siesta Travel Pillow - now in South Africa. 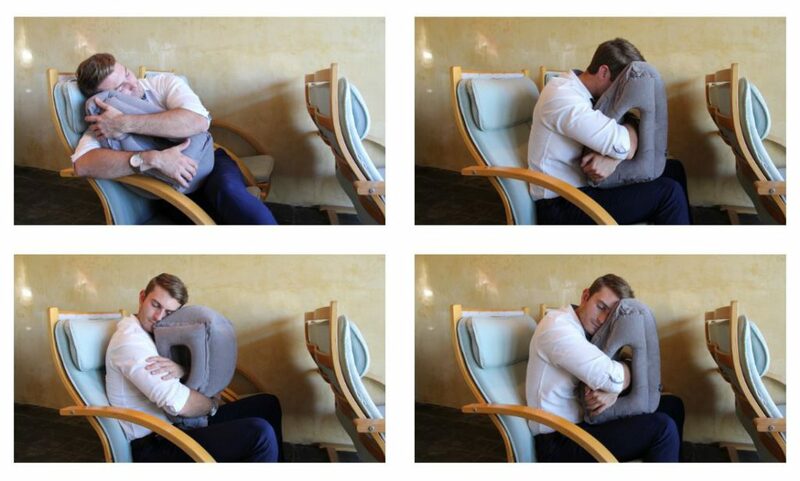 With the Siesta travel pillow, you can travel like a Superhero. Super comfortable, Super convenient, and Super cozy to create a Super snooze anytime, anywhere. 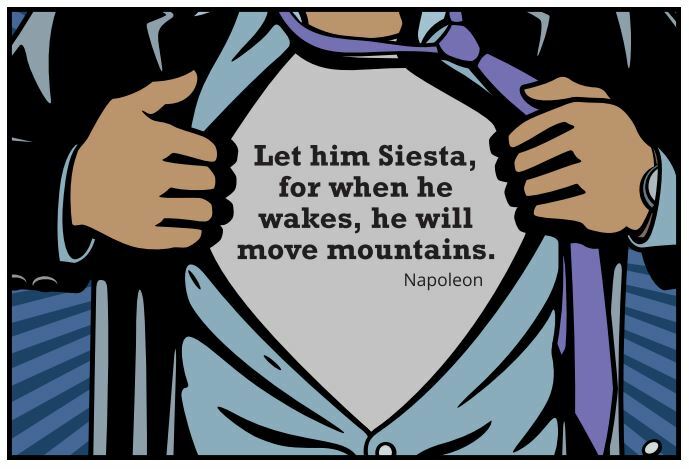 The Siesta packs in a super-small bag and inflates to super-size in just five breaths. Use it in any position you can think of, and catch a Siesta on the airplane, airport, car or classroom. Beat the red-eye with some shut-eye, and commute without a parachute - like a Superhero!